Microsoft Azure provides offers Azure Service Bus as a means of leveraging the Decoupled Middleware design pattern, among other things in your application. This post outlines a step-by-step guide to implementation, assuming that you have already established an Azure account, and have initialised an associated Service Bus. This library abstracts the concept of a Service Bus to a level that is not restricted to MS Azure alone. Both ServiceBus and ServiceBusAdapter classes offer any Service Bus implementation the means to establish associated implementations in this library. Having said that, this library explicitly implements concrete classes that are specific to MS Azure Service Bus. Bootstrapping delegates aside, MSAzureServiceBus provides a method designed to retrieve the next available message from the MS Service Bus. This method may be invoked on demand, or as part of a continuous loop, polling the MS Service Bus and consuming new messages immediately after they become available. It’s worth noting that all methods pertaining to MSAzureServiceBusAdapter will implicitly invoke the Initialise method if a connection to MS Azure Service Bus has not already been established. Notice the MessageValidator instance in the above code snippet. Let’s pause for a moment and consider the mechanics. 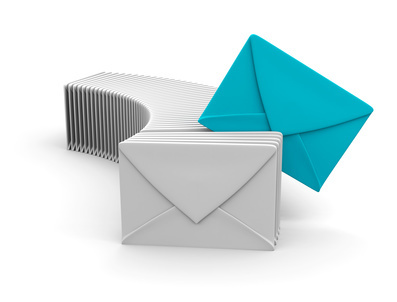 Messages contain message identifiers in GUID format. Our application retains an index that maps these identities. Incoming messages are validated by comparing the incoming message ID to those IDs stored within the index. If a match is found, the message is determined to be a duplicate, and appropriate action can be taken. Simply add a new message to your MS Azure Service Bus instance. The application will consume the message and display the message ID on-screen. This entry was posted in Azure, C#, HTTP, Message Queueing, Microservice Architecture, Service Bus and tagged .net, ASP.NET, azure, azure service bus, C#, csharp, distributed design, message, microservice architecture, microsoft, microsoft azure, service bus on November 6, 2015 by Paul Mooney.